I'm Krista. Welcome to JoyCode! Meditation. Self-Care. Spiritual Mentoring. Relationship Coaching. I’m excited that you’re here! My name is Krista Arthur, and I teach people how to unlock their natural state of joy (yes, you have it) using empowerment principles. For example, I bet that the place where you feel least amount of joy, is the same place where you feel dis-empowered or out-of-control. This is most often in the area of relationships, but it can also be in the areas of health, career, or finances. Am I right? Well, my job is to guide you to your inner power and unlock the door to your joy. (See my testimonials). I am starting a Monthly Relationship Coaching Series soon, so please stay in touch with me by joining my mailing list (see below). 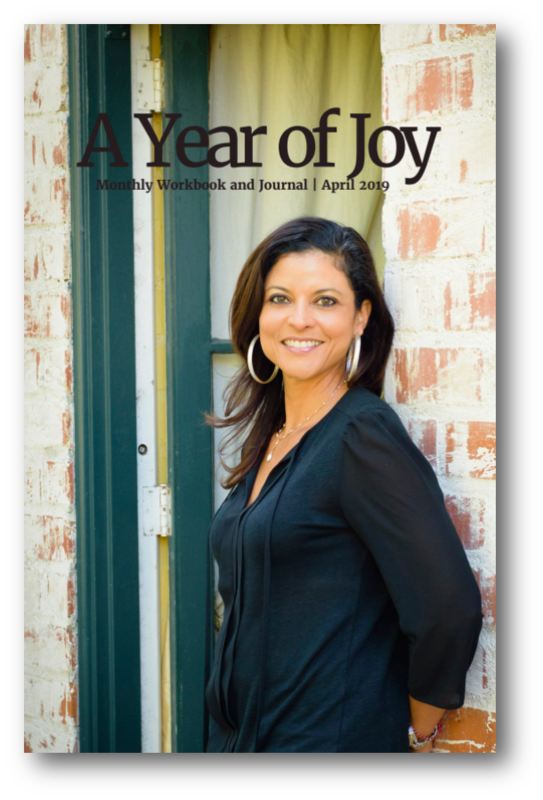 You can also sign up for “A Year of Joy” journal, join me for an online class, private session, or retreat. 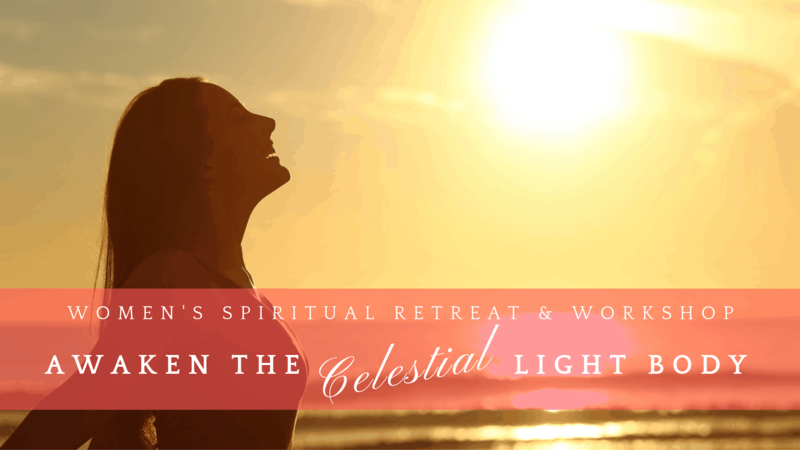 Join me in beautiful Hermosa Beach, California for a full-day immersion workshop and spiritual retreat. Find body-confidence, attract, and embrace more joy through awakening your Celestial Light Body. Ayline is living her joy! Since working together she is realizing her dream of rock stardom. Really! She has learned to tap into FLOW and is a master manifestor. Join “A Year of Joy” Today and Get Your First Month Free! A powerful woman is an intuitive woman. She is a leader in her own life. Filled with exuberance and access to deep inner wisdom, she is relaxed and easy to be with. This woman, is you. A Year of Joy Monthly Journal and Celestial Report, is a unique interactive publication designed to awaken your natural intuitive abilities; support you on your spiritual journey; empower and delight you; and help you harness powerful Universal energies for the purpose of creating a life filled with joy, peace, prosperity, and FUN! 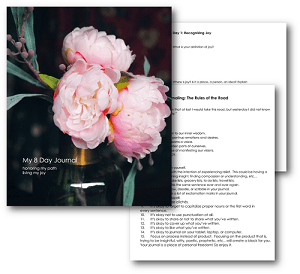 Subscribe to my email list and get a free downloadable journal, "8 Days to Joy"
Yaaas! I want to recieve exclusive invites, articles, and the occassional love note from Krista. When I do, I'll get instanct access to my free journal.